There are plenty of exceptional cycling races around the world, but cycling for leisure is limited only by your imagination (ok, and budget and time off work, and a kitchen ticket, but hey, you've just got to get out there, right...). Here are some other events and stories that have been covered by A Life of Adventure. 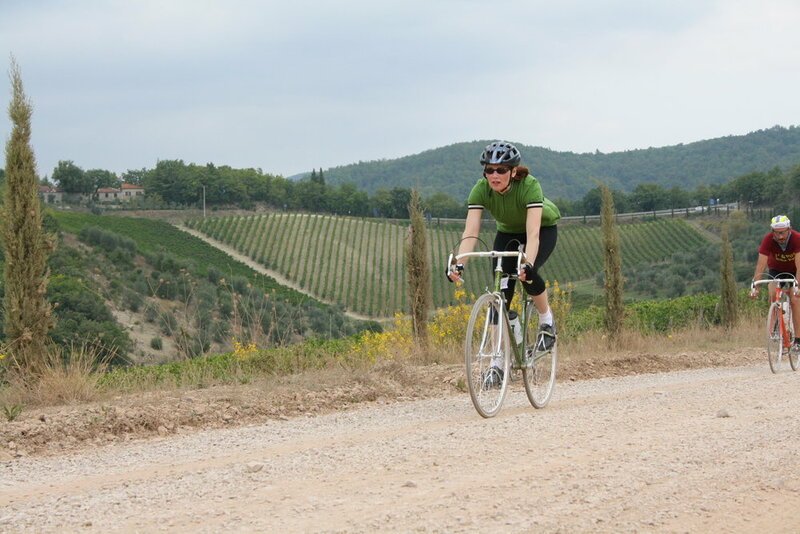 We will continue to add cycling adventures to this page. In fact, if you have a particular favourite which you think might be suitable, then do contact us to let us know about it. The more exotic the better.